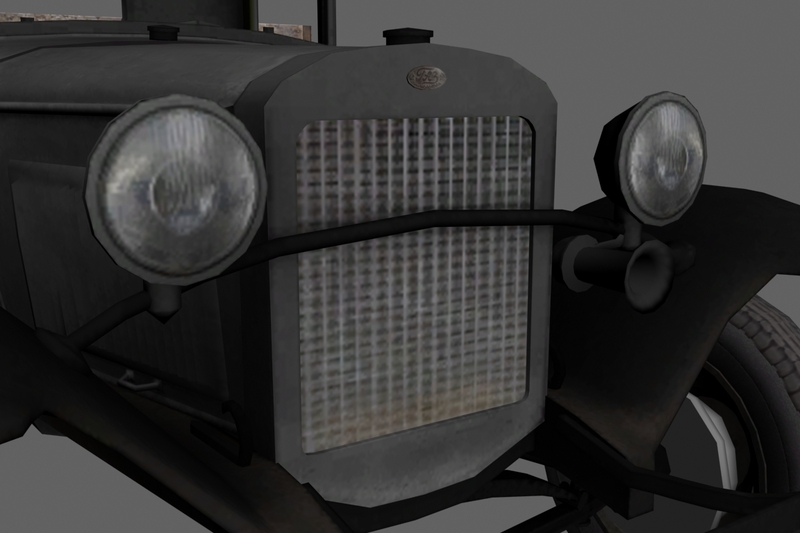 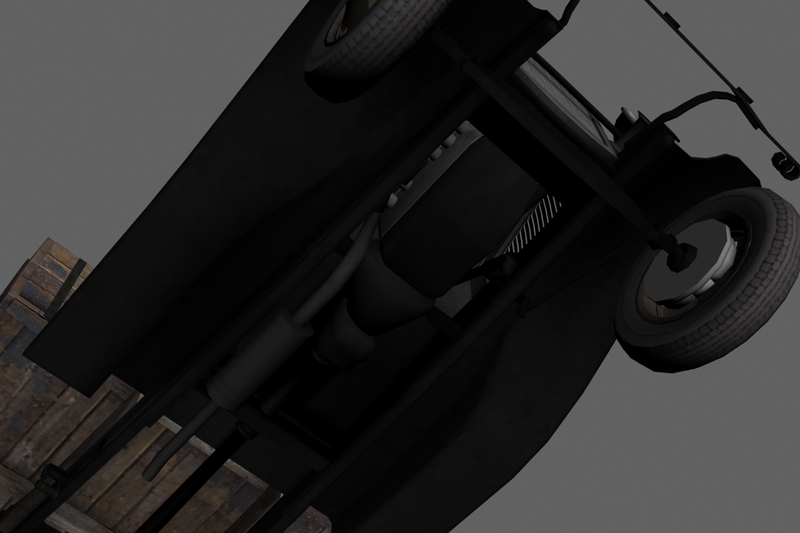 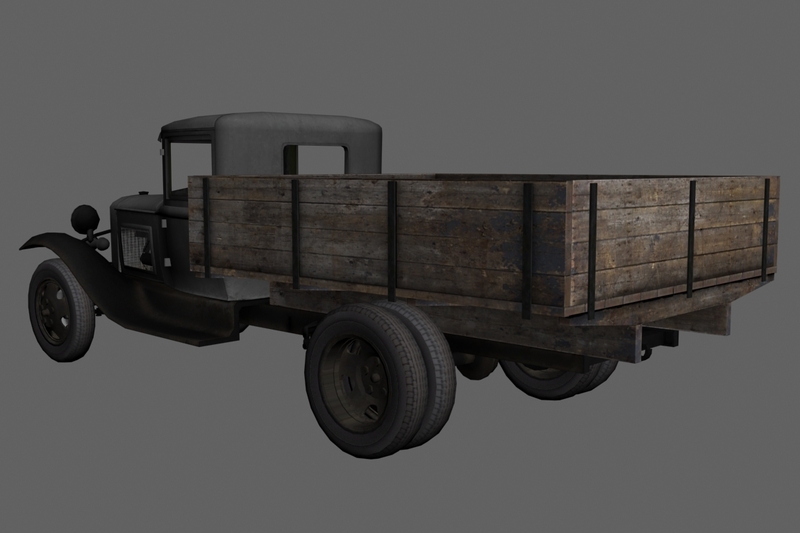 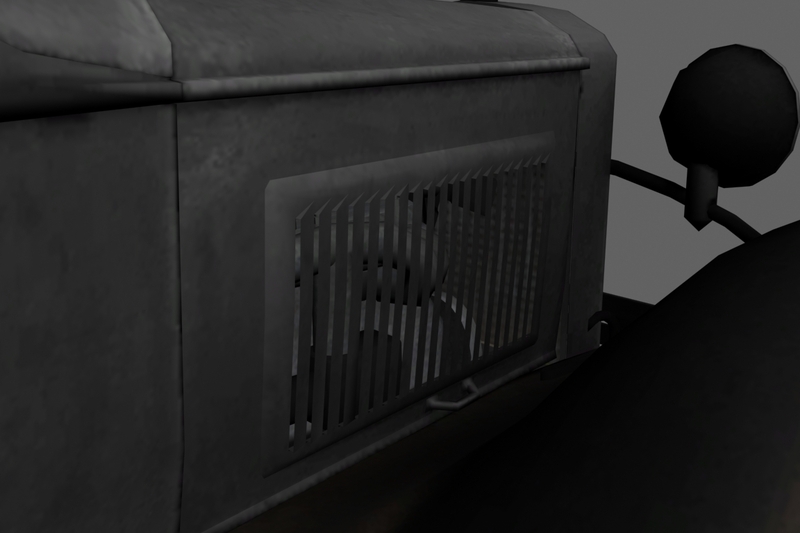 I am currently working on a model of GAZ-MM truck, a modified version of GAZ-AA truck, which in turn is a modification of the Ford-AA. 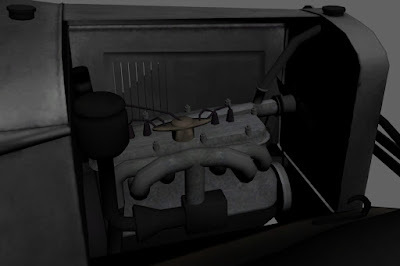 After the start of production of GAZ-M1 in 1938, GAZ-AA received a more powerful engine, a change in electrical wiring and a minor modification. After that he became known as GAZ-MM and produced in this version until 1956. 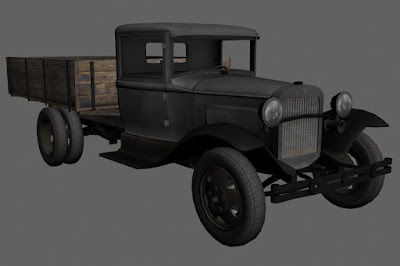 The model I took from the Red Orchestra 2, my self-created the engine, wheels, hood, hood space and some of the small details. 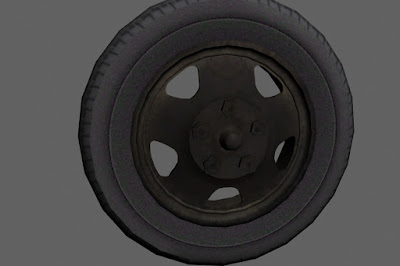 no hay link de descarga?